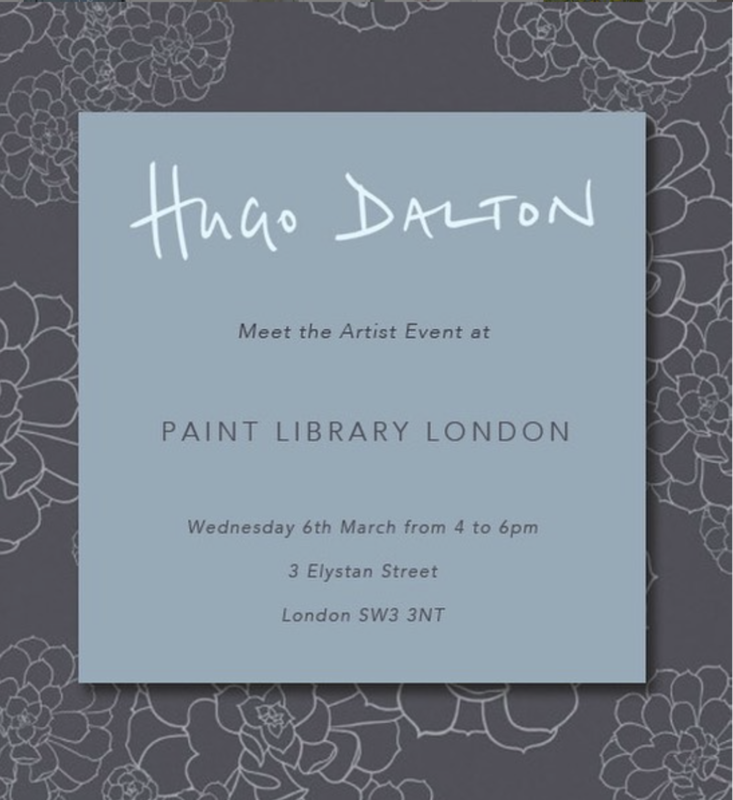 On Wednesday 6th March, we welcomed award winning artist and wallpaper designer Hugo Dalton for an inspiring event at the Paint Library London’s showroom in Elystan Street. 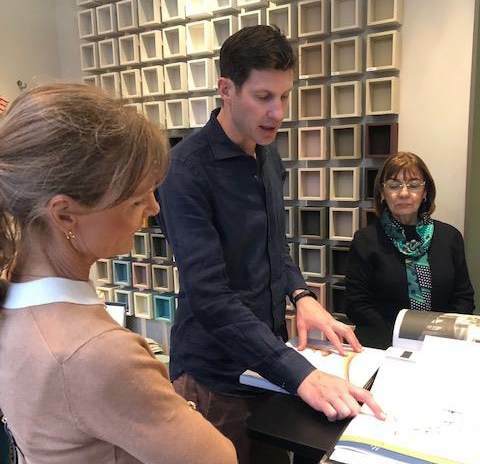 Hugo joined us for an inspiring afternoon discussing Paint, Pattern & Colour and how to scheme his wallpapers with style. Hugo's exclusive wallpaper collection 'Tresco' was made in collaboration with Paint & Paper Library. The Tresco collection is a beguiling wallpaper collection inspired by the artist's time spent in Tresco, a private island located in the Isles of Scilly. It features eight unique designs printed in a multitude of colourways taken from the existing Paint & Paper Library colour palette. 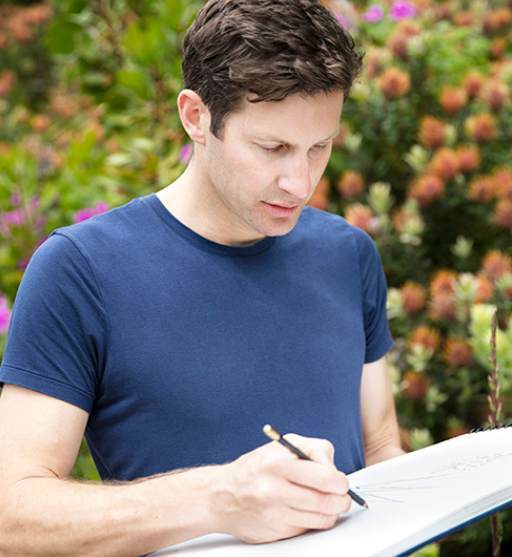 Hugo begins every piece of work by drawing from life with pencil and paper. In each drawing he captures the energy of a given situation, and allows it to take on new life. Hugo has recently been announced as a Wallpaper Magazine 2019 Designer of the Year for his wallpaper 'Chart'. Check out some of the photos from the exclusive event.